I adore sketching designs but when it comes to sewing them and making them look like my sketches is a struggle. 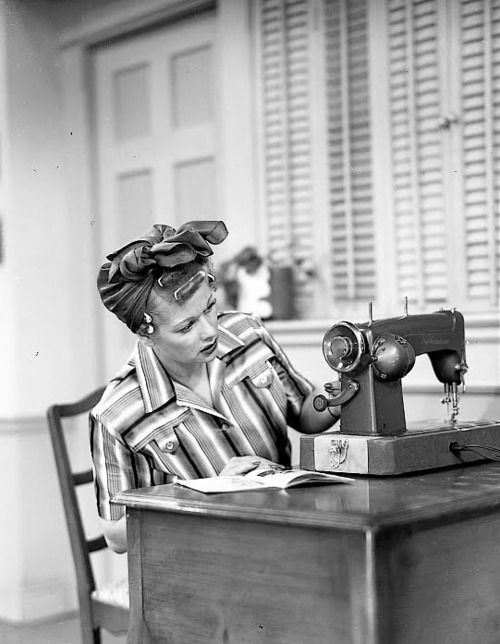 I learned sewing from watching my mother make some of her stylish clothing but I never had any “professional” training. I get frustrated easily when a needle breaks or the bobbin runs out of thread or when the tension is all mucked up! I have finally come to the realization that I did not inherit my mother’s gift for sewing. I do some limited sewing but when my designs require button holes or placing a zipper, I contract out those services to the ones who are the masters of sewing. Since the fashion show I now have clients and even some boutique accounts, which means I have to establish a routine of how I will complete an order on time and perfect from paper to the final details of shipping. Whenever I complete a project I always love to put my individual stamp on it by attaching a small note of gratitude and thanks to my customer and that will never change. I’ve always considered myself an organized person with a touch of chaos. Seriously, I do strive for perfection, especially when it comes to my business. My pattern making skills are much better than my limited sewing abilities, therefore, that aspect is not a problem. I found an amazing sewing company that I had the pleasure to visit and contract for their services. I don’t mind doing the prep work before I take my designs to my newly found sewers. I layer my fabric and cut out my designs and prepare everything in organized piles so my sewers will spend their time sewing and not rifling through rolls of fabric. I have a system in my home work area that is like a little village of mice working with makeshift props…..it’s almost like a cartoon take on “whistle while you work”! 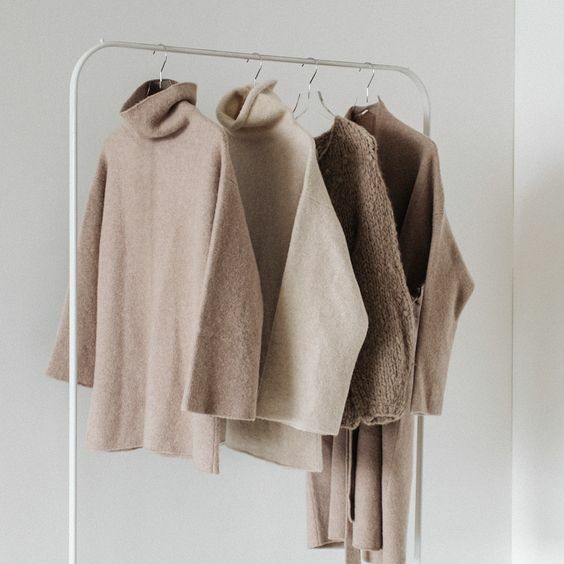 Since the weather is prime for fall fashions, the samples I brought to the show included my signature linen line and for the cooler weather, I premiered my fall/winter line of soft alpaca and chunkier knits for an always casual, simplistic and chic look for chillier temps.